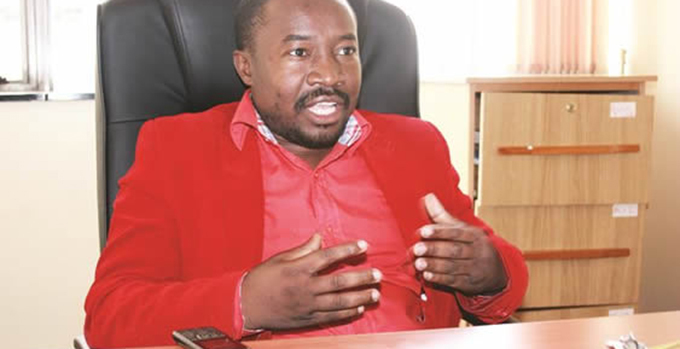 THE pharmaceutical sector in Zimbabwe is in need of a clear agreement that guarantees an adequate supply of foreign currency in return for a number of reforms including maximum mark-ups, maximum local content and packaging, maximum use of reliable generics and a far more efficient and cheaper system of registering new products or old products made by a different company. There was a certain amount of understanding last week when most pharmacies switched to cash sales with customers required to pay in US banknotes since falling imports and other problems were creating a danger of zero availability of many needed medicines. The idea was by charging in US banknotes pharmacies would be able to reorder new supplies, which are mostly imported. But the move is unsustainable and has a built-in degree of unfairness since many costs, such as rent and rates and the professional skill of the pharmacist doing the dispensing are not forex costs. Patients are also forced to buy these banknotes on the black market, driving up the costs considerably. Medical aid societies do refund for cash payments, but start with the nominal value and even then the refund might be less than this figure. The banknote system is bad enough for patients who need just one course of one drug to cure an infection or something similar. A one-off payment may just be tolerable to save a life and in any case most curative medicines, such as antibiotics, are not that expensive. Particularly hard hit are people with chronic illnesses. These are incurable illnesses, such as diabetes, hypertension, epilepsy, HIV and many psychiatric ailments. Yet with the correct daily doses of needed prescribed drugs the patient can live a normal life and can achieve very high levels of functionality. Frequently, a physician might prescribe a cocktail of drugs with similar results, but quite different side effects, thus having a range of small side-effects that hardly impinge on functionality rather than one or two major side effects that often, in turn, need even more drugs to partially neutralise. Up until a year ago hardly any chronic condition needed more than $100 a month (with a high percentage of the cost recoverable on medical aid) and many could be controlled for far less. Then prices started rising as an ever higher percentage of imported drugs had to be paid with parallel market dollars and importers started trying to cover themselves against worse case predictions of future rate rises. 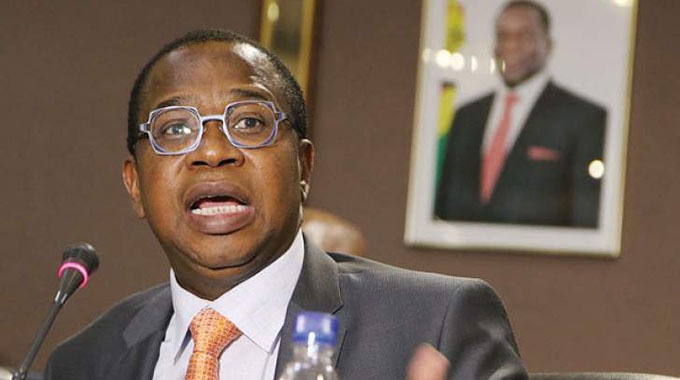 The Government and the Reserve Bank of Zimbabwe have taken the first step to sorting out the mess, critically by promising that $4 million of forex will be made available each week, and secondly by wanting to create conditions where a higher percentage of medicines can be manufactured in Zimbabwe, or at least packaged locally as the pharmaceutical industry, once fairly sophisticated, is regrown. The better solution requires concessions from the sector, not just from the authorities. A starting point would, oddly enough, be the fuel industry. Here the product is most imported, with some local ethanol mixed in with petrol. Yet a system has been created that has a lot of fixed charges and fixed margins. The cost of pumping from Beira is fixed in cents a litre; the mark-up oil companies are allowed is fixed in cents a litre, the mark-up at service stations is fixed in cents a litre. The oil companies and their franchise holders possibly dislike the controls. But they accepted them in return for the guaranteed flow of forex from the RBZ. The model for the pharmaceutical sector needs to be far more complex, as there are hundreds of products, not just five, and many many more potential sources. But the basic concept can be built up. The sector will probably need to accept that they have to buy from the cheapest reliable source, that as much as possible needs to be made or packaged locally, and that mark-ups will be fixed. The authorities will probably have to reform the drug certification process; it is necessary to stop garbage being imported. But a shorter process could be put in place for drugs made by a particular manufacturer that have already been certified for a market that does insist on high quality. 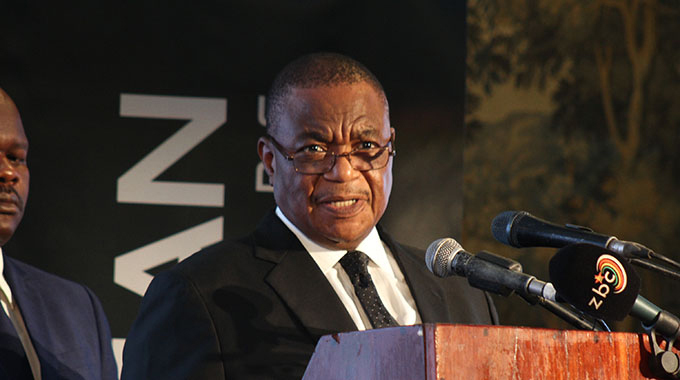 Given modest goodwill it should not be difficult for the Health Ministry, with other Government support, the RBZ and the pharmaceutical manufacturers, importers, wholesalers and retailers— with input from the leaders of the medical profession as to what needs to be prescribed — to hammer out a workable policy very quickly. The result must be guaranteed availability of the required medicines, at the needed level of quality, and at the lowest possible price to the patients.